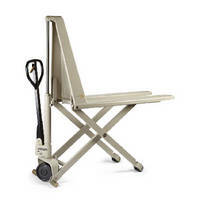 Hand Pallet Forklift provides 2,200 lb capacity. 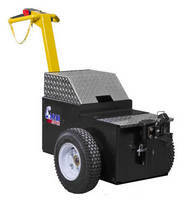 Walkie Straddle Stacker offers 2,500 lb capacity. 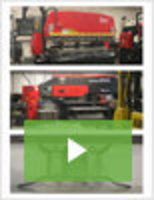 Electric Walk-Behind Tug ergonomically hauls heavy loads.